The growth of the worldwide domain industry continued to slow in the third quarter, according to data out today from CENTR. 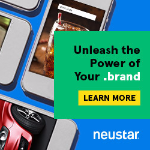 There were 311.1 million registered domains across over 1,500 TLDs at the end of September, according to the report, 0.7% year-over-year growth. The new gTLD segment, which experienced a 7.2% decline to 20.6 million names, was the biggest drag. But that decline is largely due to just two high-volume, low-price gTLDs — .xyz and .top — which lost millions of names that had been registered for pennies apiece. Over the past 2 years, quarterly growth rates have been decreasing since peaks in early 2016. The slowdown is the result of deletes after a period of increased investment from Chinese registrants. Other explanations to the slowdown are specific TLDs, such as .xyz and .top, which have contracted significantly. The legacy gTLDs inched up by 0.2%, largely driven by almost two million net new names in .com. In fact, only five of the 17 legacy gTLDs experienced any growth at all, CENTR said. In the world of European ccTLDs, the average (median) growth rate has been flat, but CENTR says it sees signs of a turnaround. 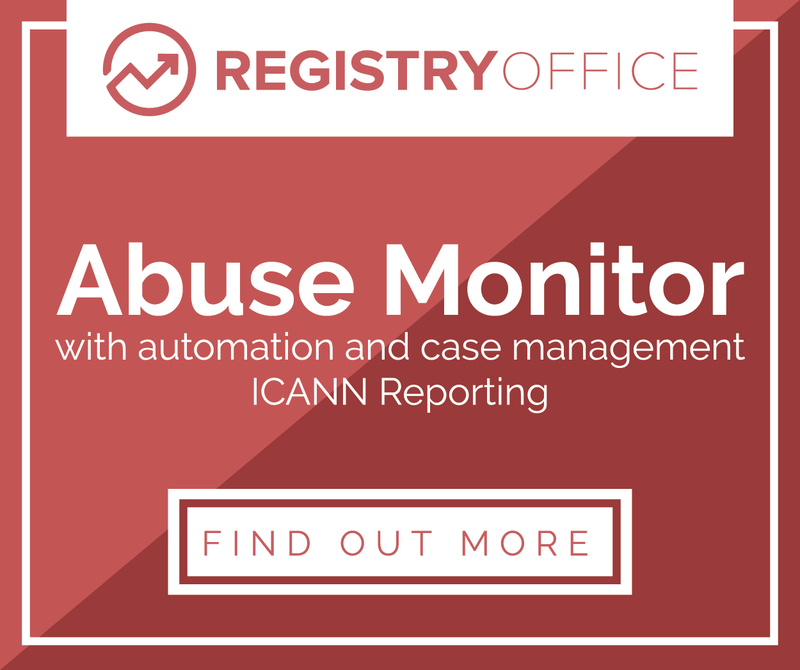 CENTR is the Council of European National Top-Level Domain Registries. Its Q3 report can be downloaded here (pdf). 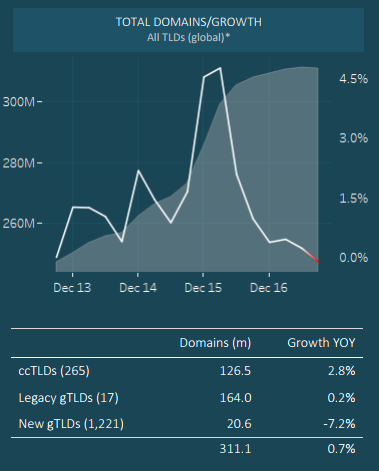 Polish ccTLD .pl has lost over 125,000 domains in the last year, a change of growth trajectory blamed partly on new gTLDs. NASK, the registry, released its third-quarter report in English today. It’s overflowing with more statistics than you could possibly need about the TLD’s performance. The headline is that .pl is on the decline. On NASK’s web site, it reports registrations as of today are down 128,671 on the last 12 months. It has 2,577,566 active domains in total today, 2,592,014 at the end of September, about three quarters of which are direct second-level registrations. It’s one of many ccTLDs to have started to feel the pinch over the last few years. Increased competition, spurred by the expansion of the gTLD space, has been fingered as a likely culprit. Temporary slowdown of the dynamics of the .pl domain market, observed from the beginning of the year — decrease in the number of new registrations — should be perceived in the light of extending the selection of attractive names as well as a growing number of new generic domains and increase in competition in the global domain market. The renewal rate overall was 62.22%, a slight increase on 2016 but still on the low side for an established TLD. However, if you exclude third-level registrations (under .com.pl and .net.pl for example) the rate was a much more respectable 76.37%. There were 203,898 new domains registered in the third quarter. The vast majority — 93.96% — of current .pl domains are registered to Polish registrants, with registrants from Germany, the UK and the US also contributing to the total. The full Q3 report can be downloaded here (pdf).